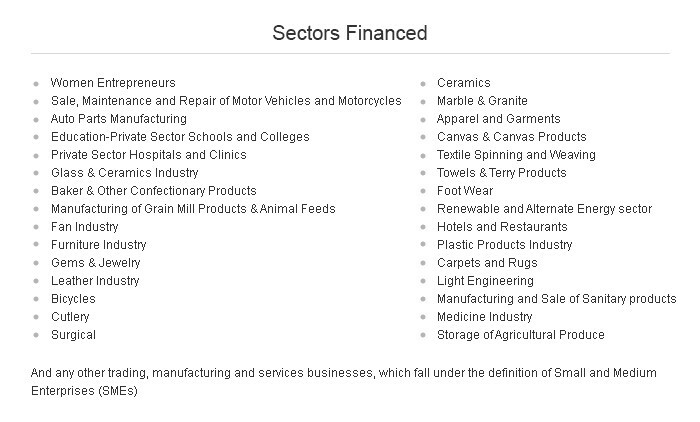 TO SUPPORT AND DEVELOP THE SME SECTOR BY PROVIDING NECESSARY FINANCIAL AND TECHNICAL ASSISTANCE ON A SUSTAINABLE BASIS. TO ENABLE THE SME SECTOR TO CONTRIBUTE TO ECONOMIC DEVELOPMENT THROUGH VALUE ADDITION AND EXPORTS. PROMOTE ENTREPRENEURSHIP AND CREATE EMPLOYMENT OPPORTUNITIES.